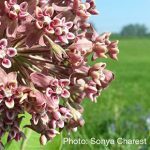 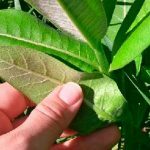 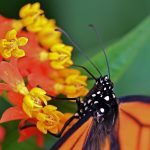 (English) What’s the monarch’s favorite milkweed? 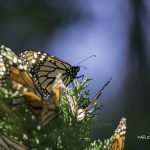 (English) What do monarchs do during winter? 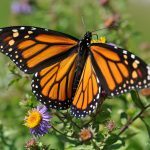 (English) How do monarchs find their way? 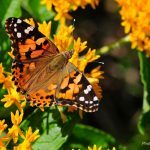 (English) The Monarch and the Painted lady: do you know how to differentiate them? 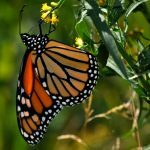 (English) The monarch, an endangered species? 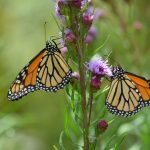 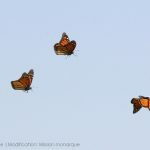 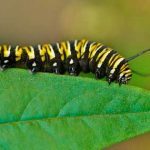 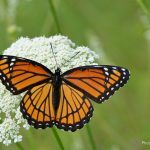 (English) Why do monarchs migrate? 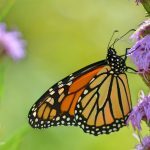 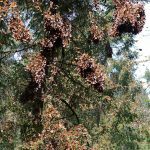 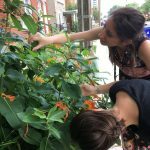 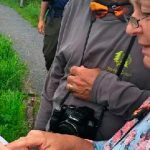 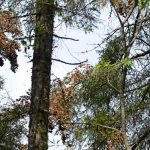 (English) How many monarchs will you see this summer?